When I started playing guitar the only thing I wanted to do, as soon as was able to play somewhat, was to start writing music. So for me that meant coming up with sweet guitar riffs. I wasn’t able to play extremely well yet but I still wanted to write my own riffs. So I would search Google and YouTube for different ideas and ways to come up with new riffs. I know when I was looking there wasn’t much out there in the way of resources for this particular topic so here’s a few tips to help you get started. 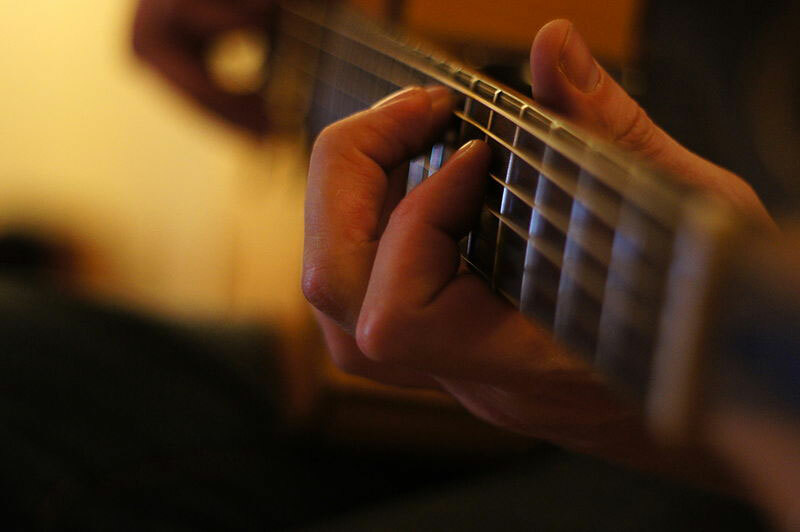 Learn New Songs– When you’re first starting out it’s very important to learn as many new songs as you can. While it’s important to build upon your skills, by learning new songs it will also give you insight into how the song is structured and how the guitar riff is written. 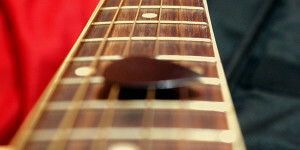 Learn New Chords– Learning new chords and chord structures when you’re first starting to write your own riffs can help a lot. Once you have different chords down you can start messing with different melodies based on those chord structures. Experiment– Dedicate time to just jamming and messing around. While it’s great to learn scales, new chords, and new songs, you need to make sure you mess around and have fun. 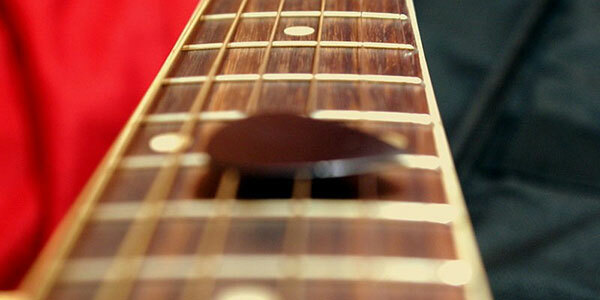 Experiment with different chord structures and playing patterns on different parts of the fret board.